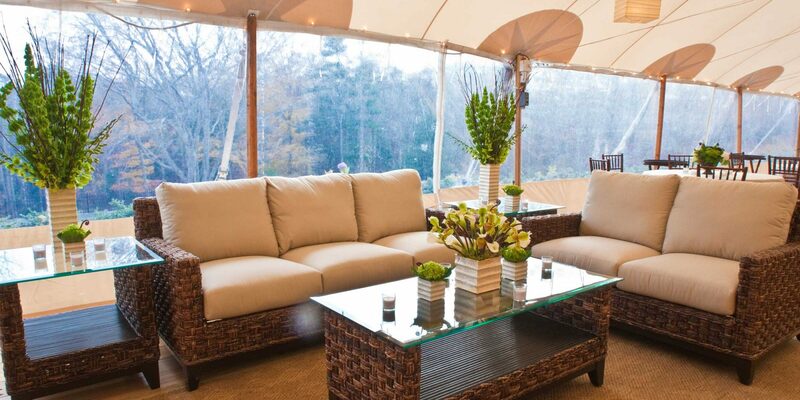 Signature Event Rentals has everything you need to plan the perfect event! Browse our website or visit us on our convenient showroom. Create your wishlist and let us bring your ideas to life with expert advice on selections to fit every budget and unparalleled service that makes the process simple, stress free and fun! Are you looking for a tent and everything that goes under it? Let’s create memories that last a lifetime! 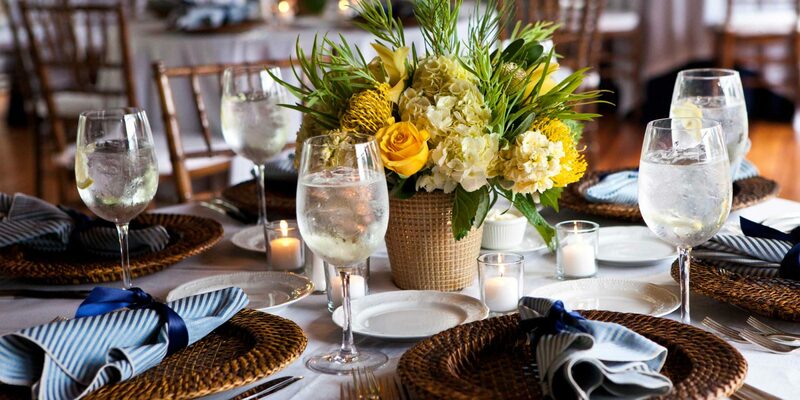 We can help make your Virginia wedding beautiful with our selection of wedding rental equipment. 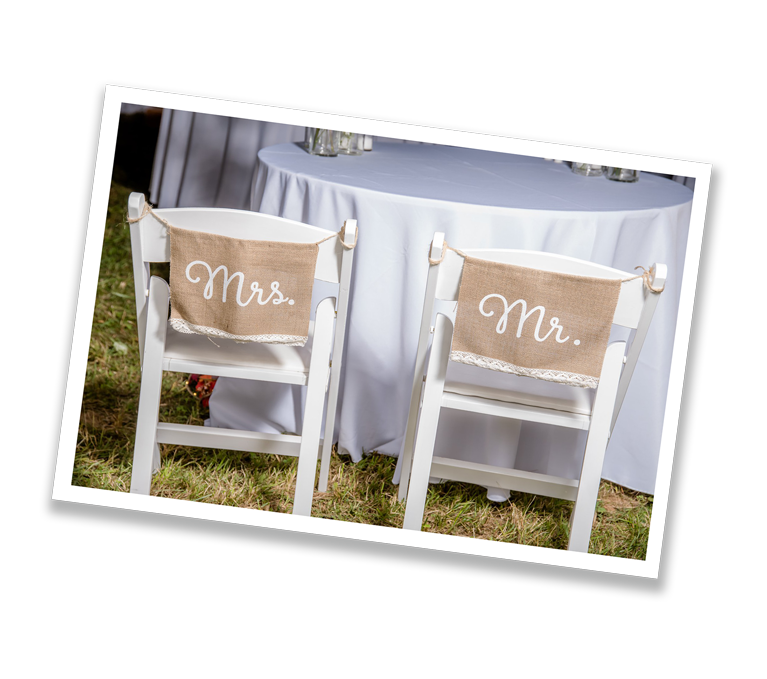 Signature Event Rentals has helped couples make their wedding day the most memorable day of their lives. We know that planning a wedding can be overwhelming, but with our resources and unmatched equipment selection, we can reduce much of the stress. 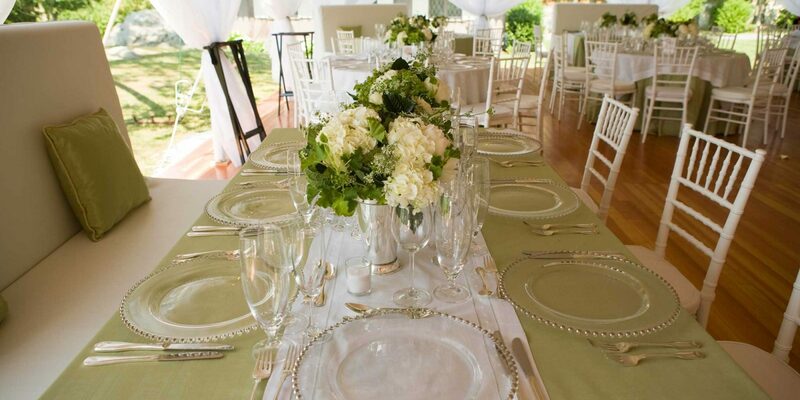 Our friendly and knowledgeable staff is prepared to help you design the wedding of your dreams. With our inventory we’ll help you find everything to suit your needs no matter what size or style event. 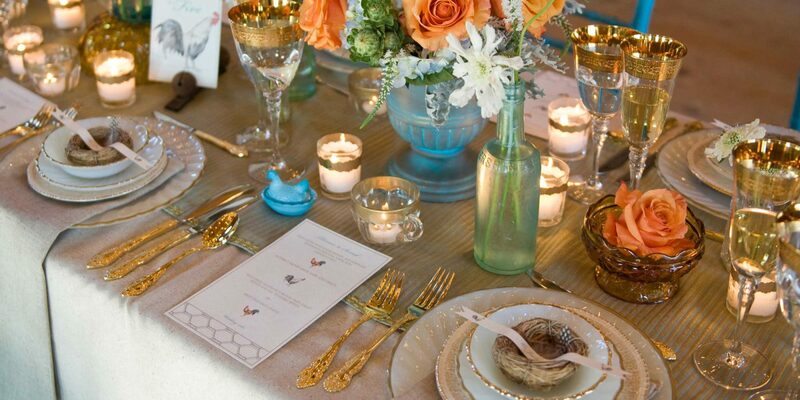 We provide service for wedding rentals in the Virginia, DC and Maryland region. We update our inventory of event furniture rentals on a regular basis, so let us know if you do not see something you need. Signature Event Rentals is always striving to provide you with exactly what you are looking for; your event deserves the absolute best, and we can make your dream event come to reality. We want to ensure our clients are always happy and able to throw an event even better than the one they envisioned. Contact us if you have any questions or would like more information.